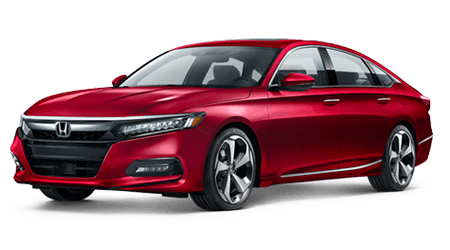 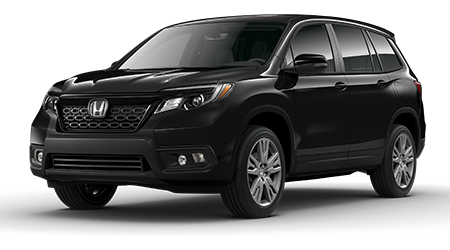 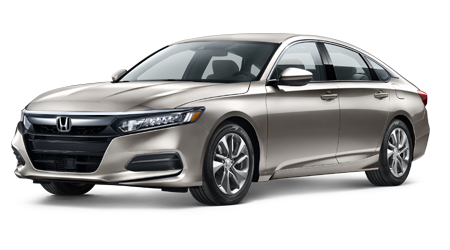 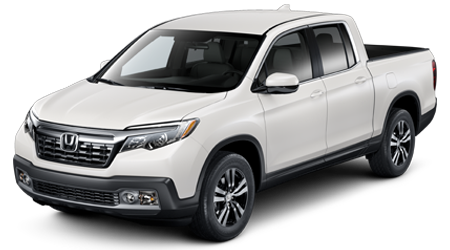 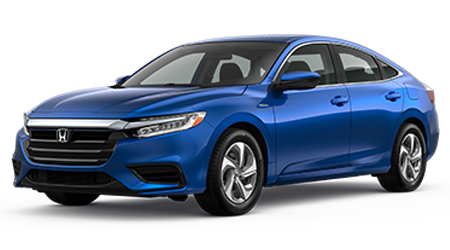 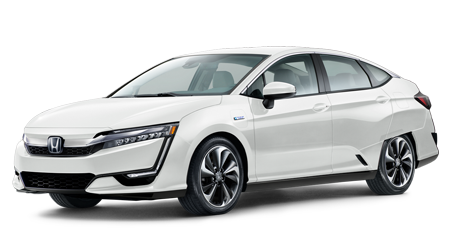 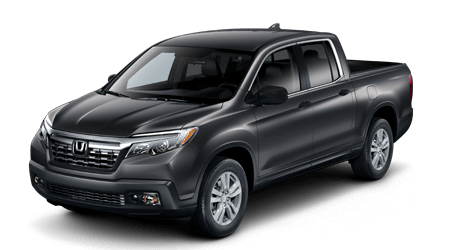 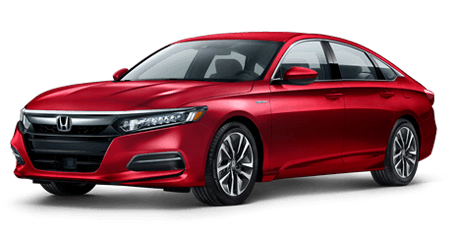 Drivers in the Cuyahoga Falls, Ohio area can learn more about the engine options that are available on a Honda Accord or can browse exterior paint options for a Ridgeline from the comfort of their residence, thanks to the Honda brochures our new and used dealership has made available! 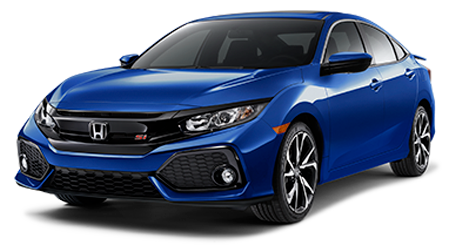 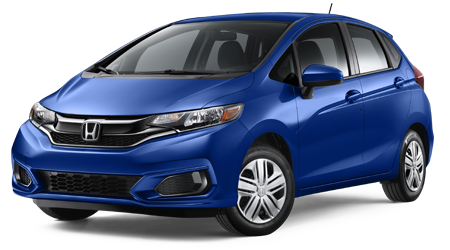 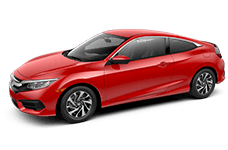 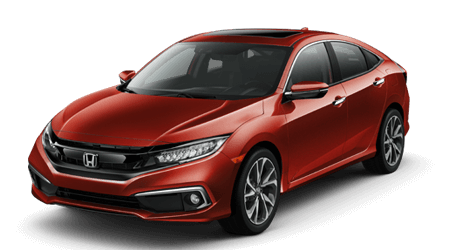 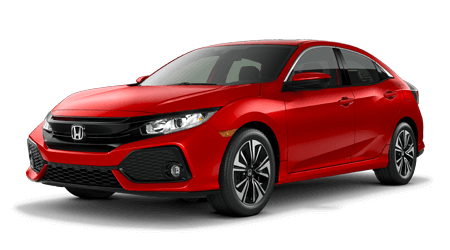 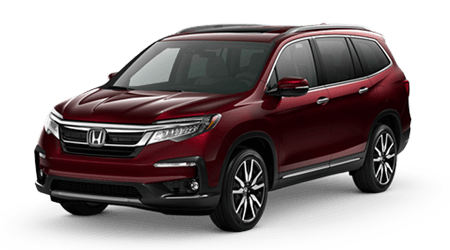 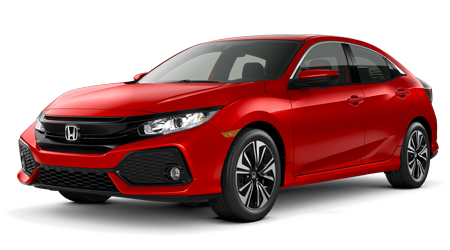 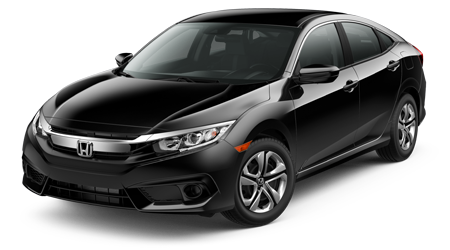 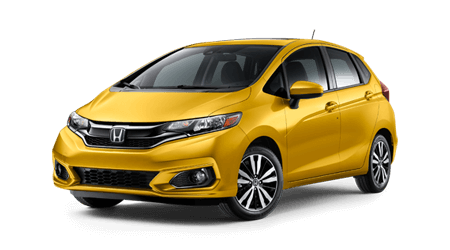 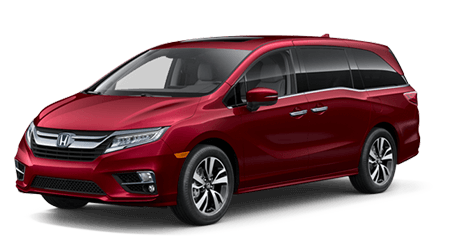 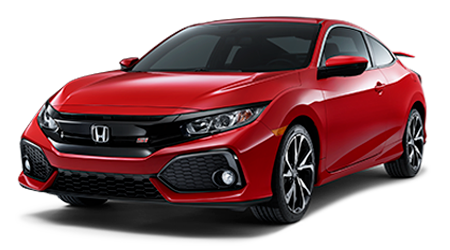 Great Lakes Honda is always looking for ways to make your shopping experience a stress-free, enjoyable one, and we encourage our Monroe Falls neighbors to browse our inventory online before reading more about the trim that has caught their eye with help from our online brochures. 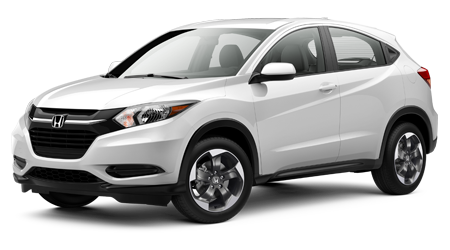 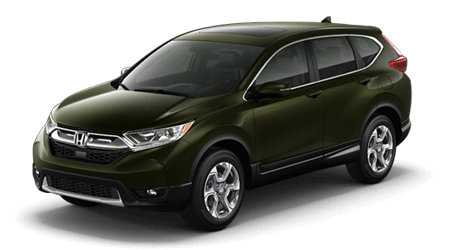 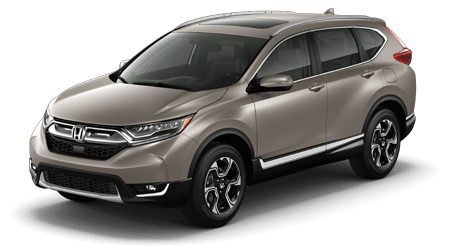 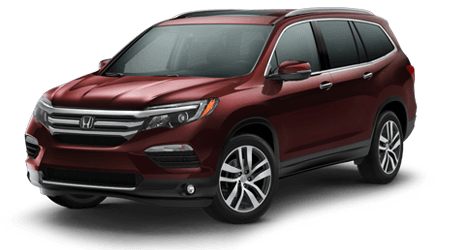 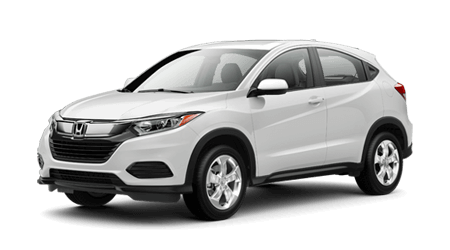 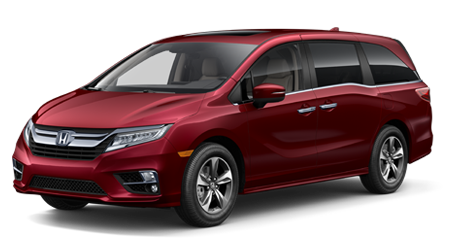 When you're ready for a Honda CR-V test drive, contact Great Lakes Honda in Akron, Ohio!